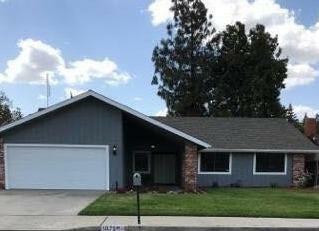 See this extra nice home, located within easy walking distance to Monache High. It offers 3 bedrooms, 1.75 baths, and a large FAMILY room in addition to the living room. Formal dining plus a breakfast area. All new kitchen appliances and granite counter tops. Also a LAUNDRY room with a sink and cabinets. I nearly forgot to mention the sparkling POOL and large covered patio.